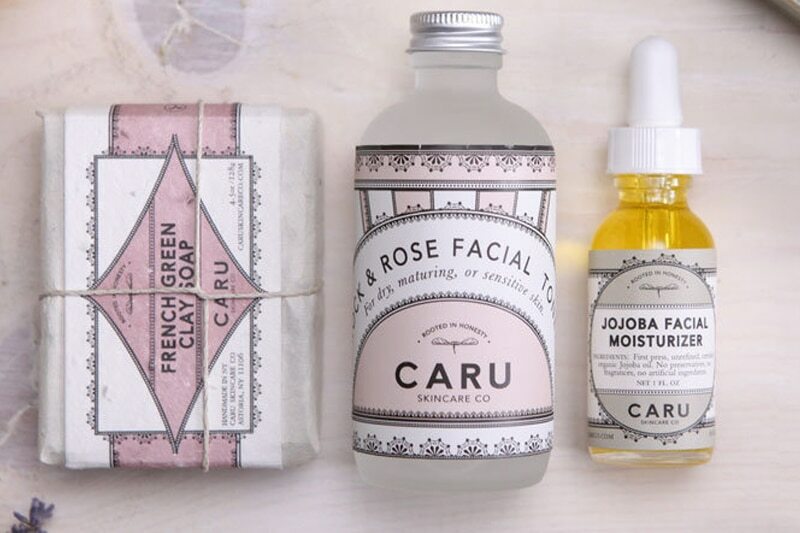 Caru Skincare Co is a holistic skin care line that is made locally in Queens, NY with organic ingredients. 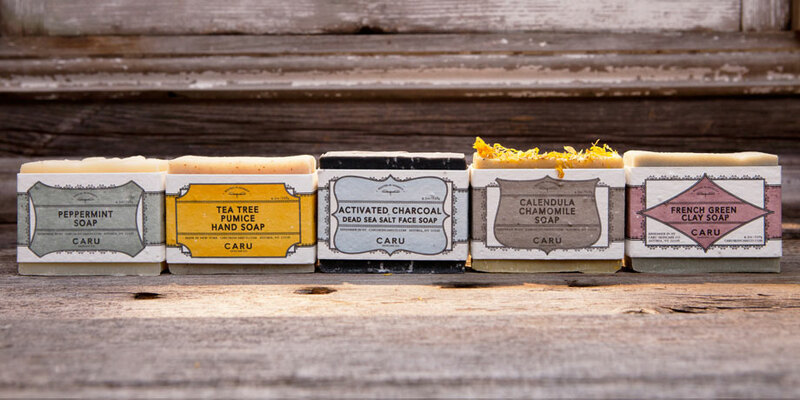 Caru’s skin care line is made up of a variety of items such as soaps, toners, lip balm, and eco camping soaps. 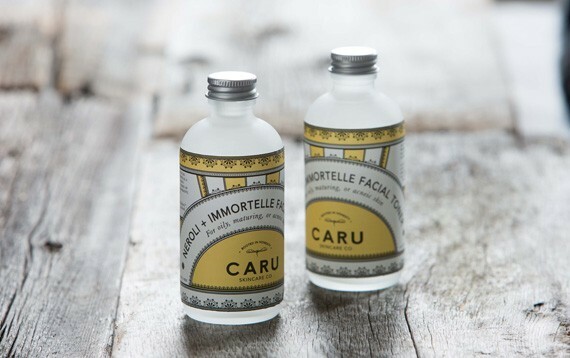 The brand aims to be bold, with a gender neutral essence that juxtaposes masculinity, yet straight to the point, promoting healthy honest products. 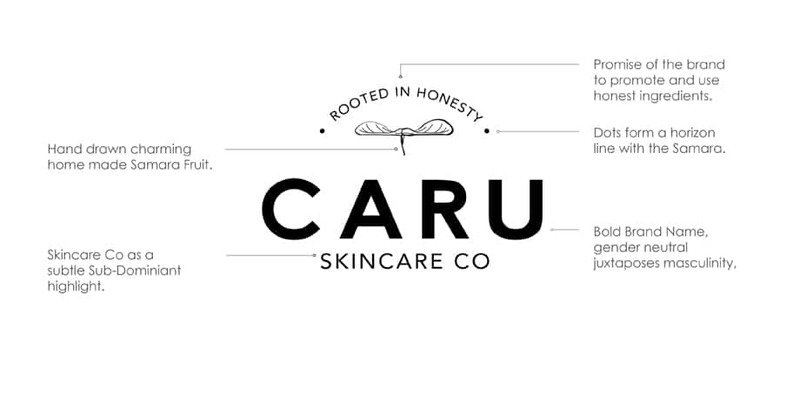 Our task was to create an entire branding guide, packaging, and website for this great start-up. The brand needed to resonate with the founder and her target audience who are eclectic, eco-conscience, and quality minded. The brand icon we landed on is an illustration of the Samara Fruit, chosen for the simple and honest interaction with nature, a parallel sentiment of a child playing with the Samara. The proprietary illustration was drawn from observing Samaras falling from trees. 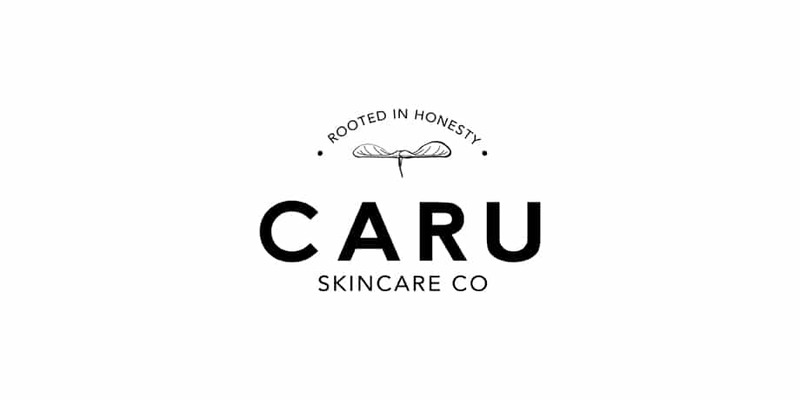 The Promise of the brand, “rooted in honesty” is included in the logo to emphasis the use of honest ingredients and environmentally friendly packaging. The bold brand name creates a more masculine tone, allowing the brand to target both women and men.